Bite Beauty Frozen Berries & Opal Crème Collection | Top Beauty Blog in the Philippines covering Makeup Reviews, Swatches, Skincare and More! 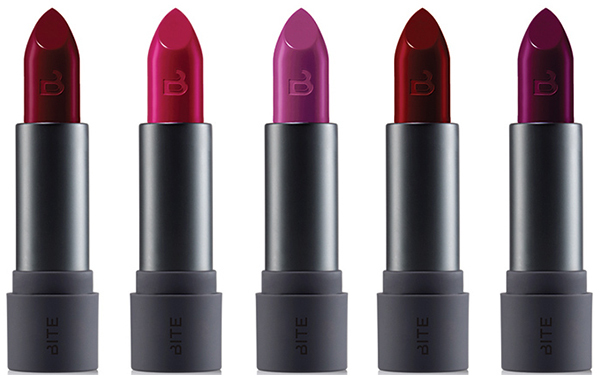 BITE BEAUTY FROZEN BERRIES LIPSTICK $24.00 (limited edition) - Matte yet moisturizing, BITE’s unique Matte Crème Lipstick has a blend of pigments, powders, and Japanese silica that leave lips with a velvety, soft-focus finish. It features blueberry seed oil, rich in phytonutrients and a potent antioxidant, and cranberry seed oil, which nourishes and moisturizes lips with omega 3, 6, and 9 essential fatty acids not found in other oils. This antioxidant-packed lip formula brings highly pigmented, moisturizing, wearable color to lips. 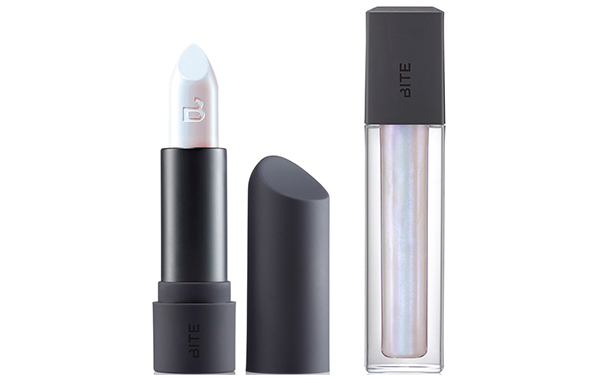 BITE BEAUTY OPAL MATTE CRÈME LIPSTICK $24.00 (limited edition) - BITE Beauty’s Opal Matte Crème Lipstick is designed to be applied on its own for an iridescent finish, or apply top of any lip color to add an ultraviolet dimension. Its infusion of organic fruit butters leaves creamy texture that conditions and nourishes lips with every use. Use this lipstick as a highlighter for a sheer, iridescent glow. BITE BEAUTY OPAL LIP GLOSS $22.00 (limited edition) - Transformational and pearlescent, BITE Beauty’s Crè me Gloss creates a lip look with ultraviolet dimension. Silky and nourishing, the two-tone pearl gloss can be worn alone or on top of any lip color for an alluring, pearlescent lip with high-shine and shimmer. loving the wine color lipsticks. These are such stunning shades! I'm loving the red shades so much! Thanks for sharing! May need to update my lipsticks soon! Do you get all the colors or just one because darn I love them all! Oh wow, these look fantastic! Gosh, those berry shades look so rich and luxurious - particularly the bold shade to the left! Wow!